On Monday, July 9th, Maria Portugal’s lawyer called to tell her that if her estranged husband did not turn himself in to ICE, then ICE would detain her and separate her from her 5 children. Maria and her husband have been separated for over a year. ICE threatened María despite the fact that she has a three-year-old open application for a U Visa, which is intended to protect victims of crime from deportation after they come forward to work with law enforcement. Maria has lived in Wisconsin for over 20 years and is a domestic violence survivor. Please take 1 minute to send an email to ICE Regional Director Ricardo Wong and urge him to put an end to ICE’s threats against Maria and her family. As a mother, Maria fears for her children’s safety. She fears especially for the safety of her youngest, who is only 3 years old. Maria is a victim of the current administration’s cruel efforts to separate families and communities. 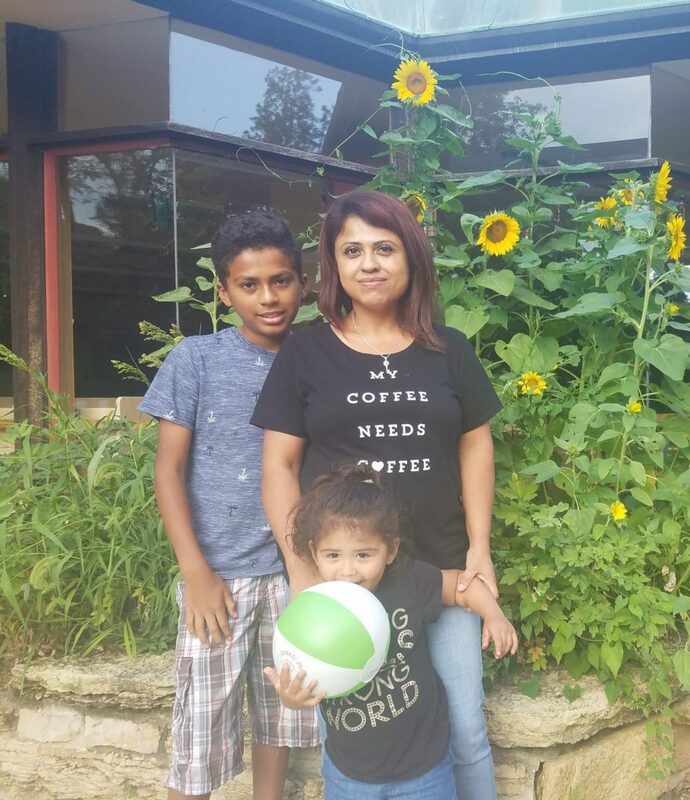 Join us in urging ICE Chicago Field Office Director Ricardo Wong to put an end to ICE’s threats against María and her kids and allow her U Visa application to be processed.